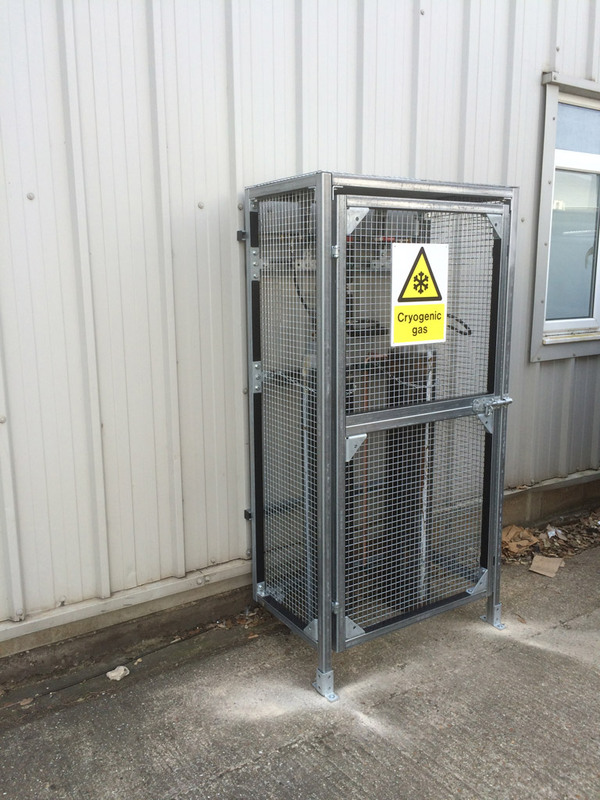 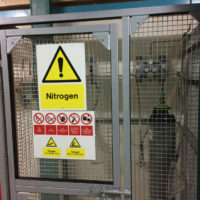 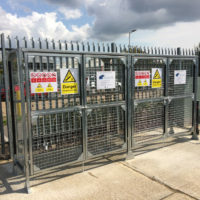 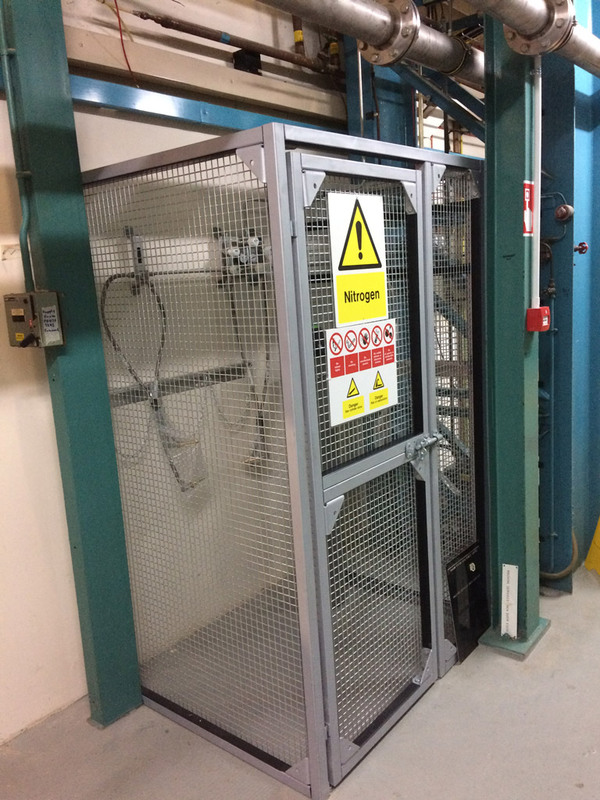 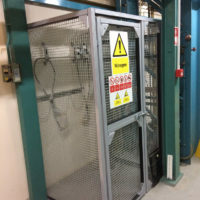 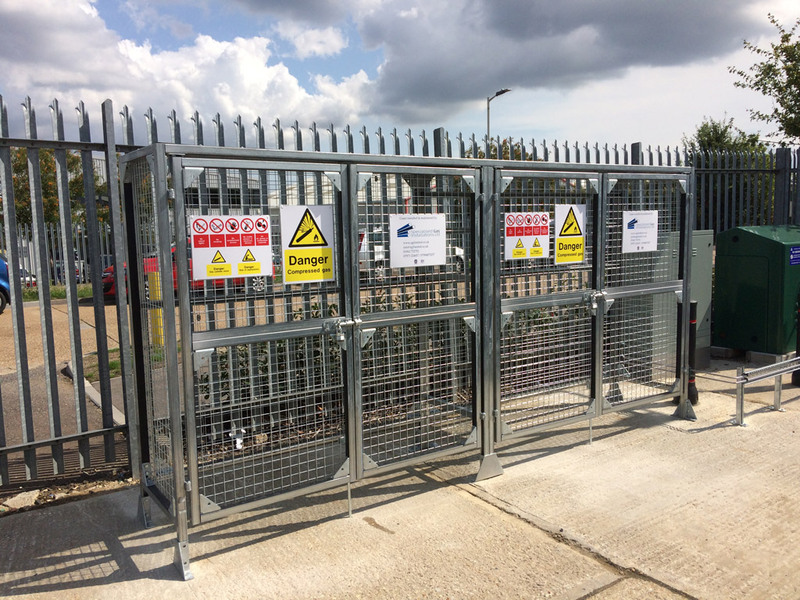 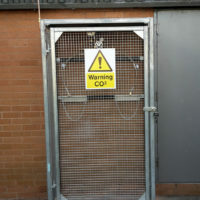 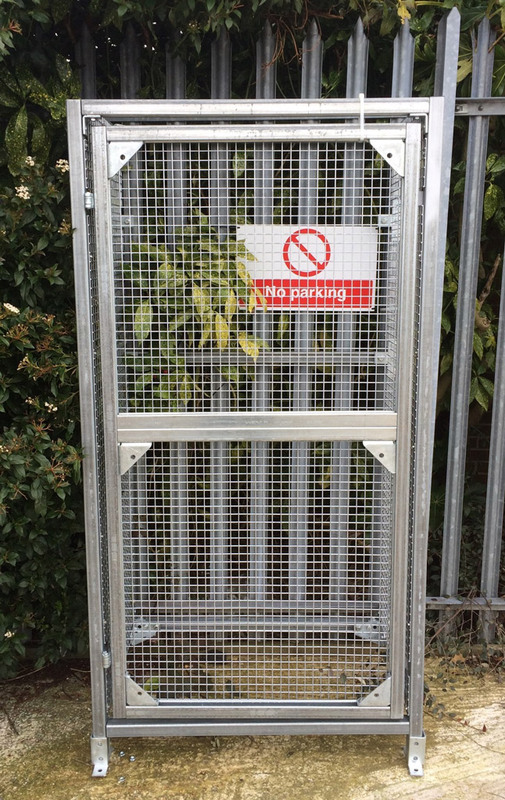 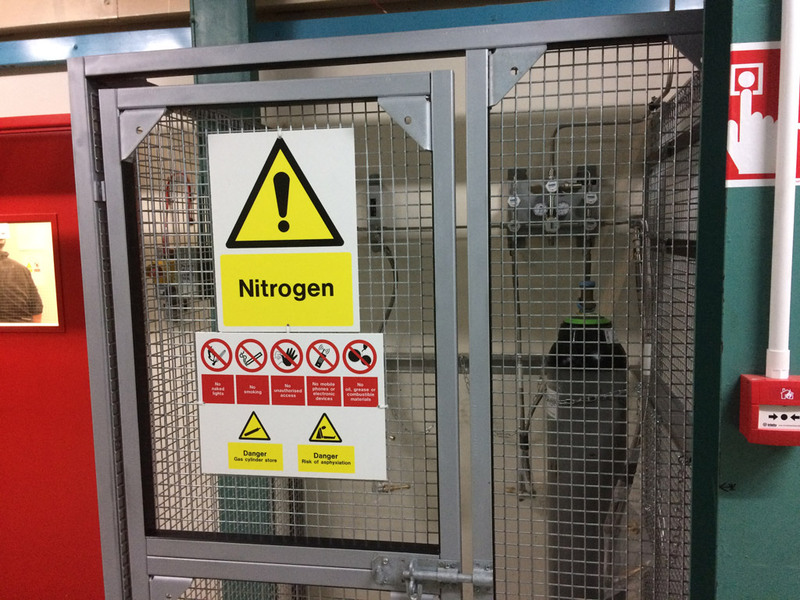 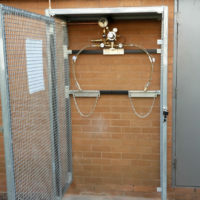 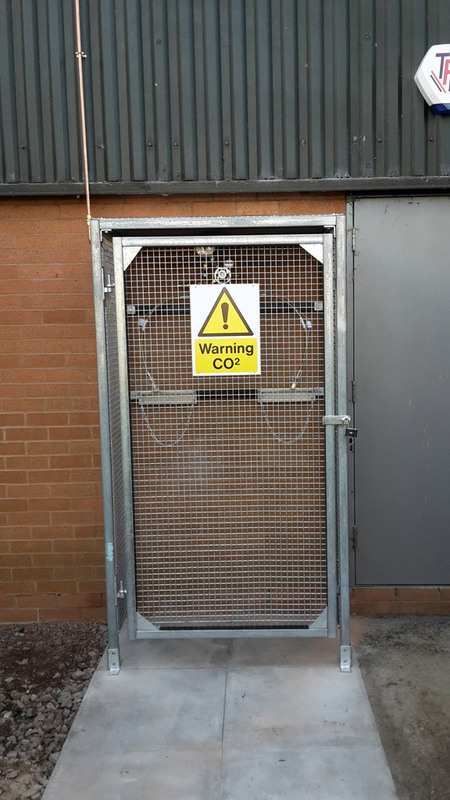 As a company, we manufacture all our cages that we supply, fully compliant with all regulations of the BCGA CP18. 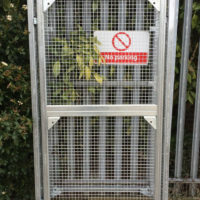 They are made from Galvanised Steel so will be very strong, weatherproof and secure. 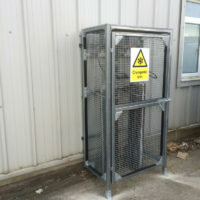 They can be made to any size with different configurations dependant on your site requirements. 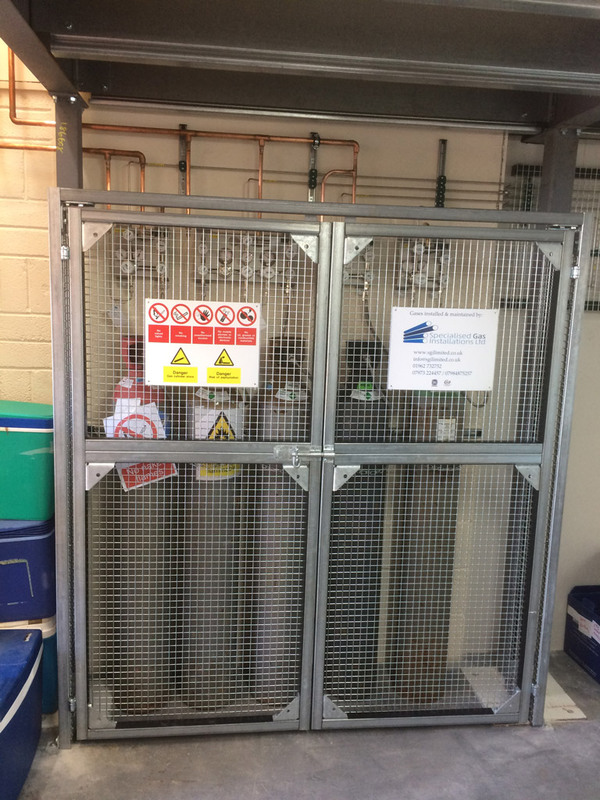 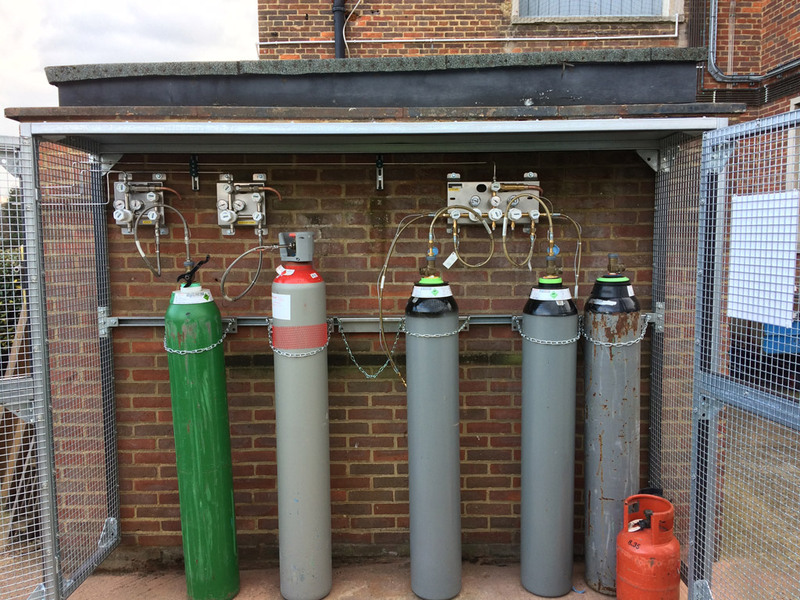 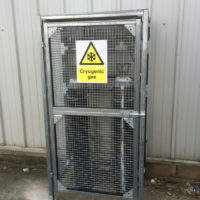 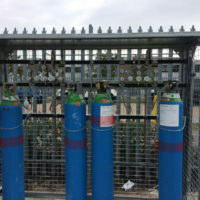 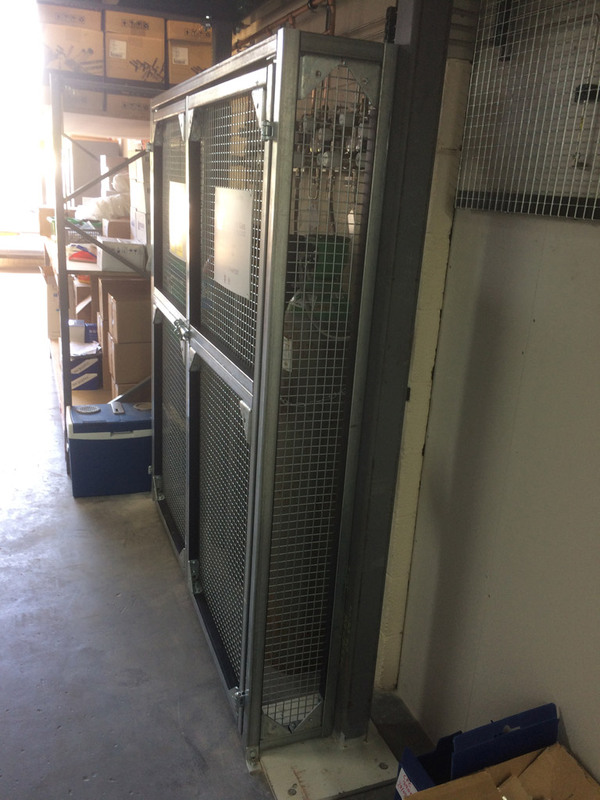 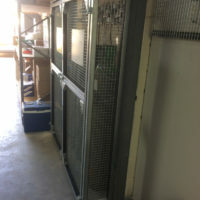 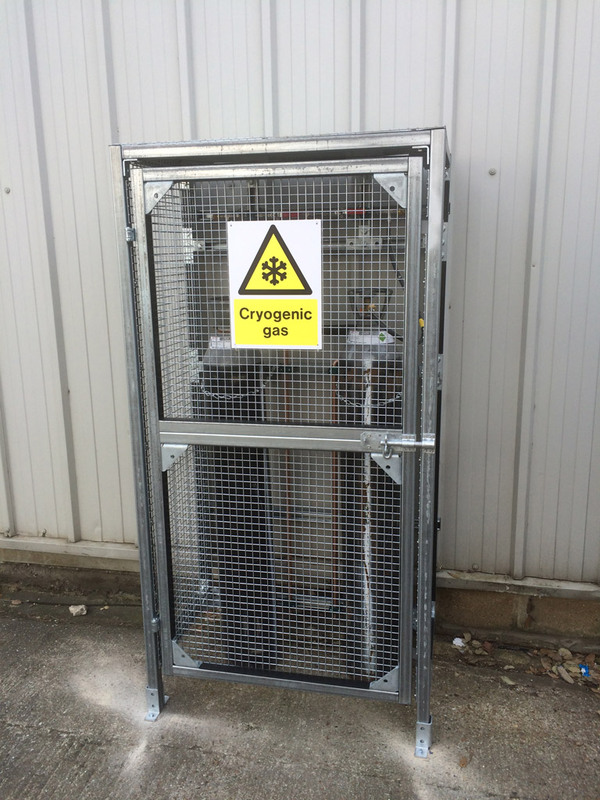 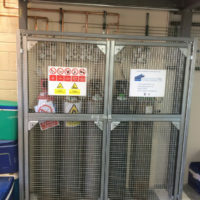 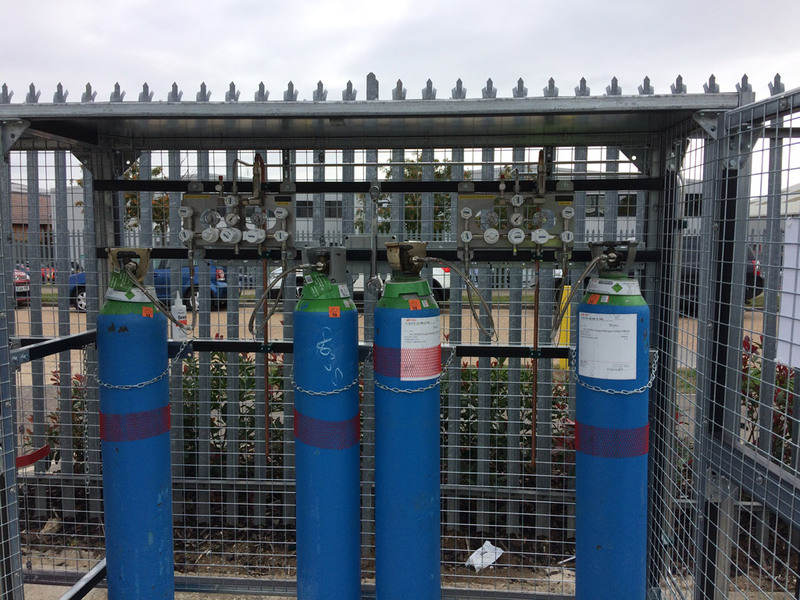 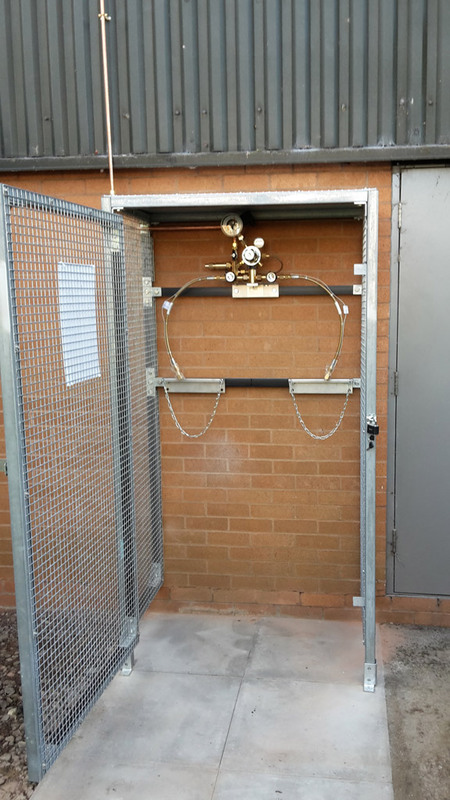 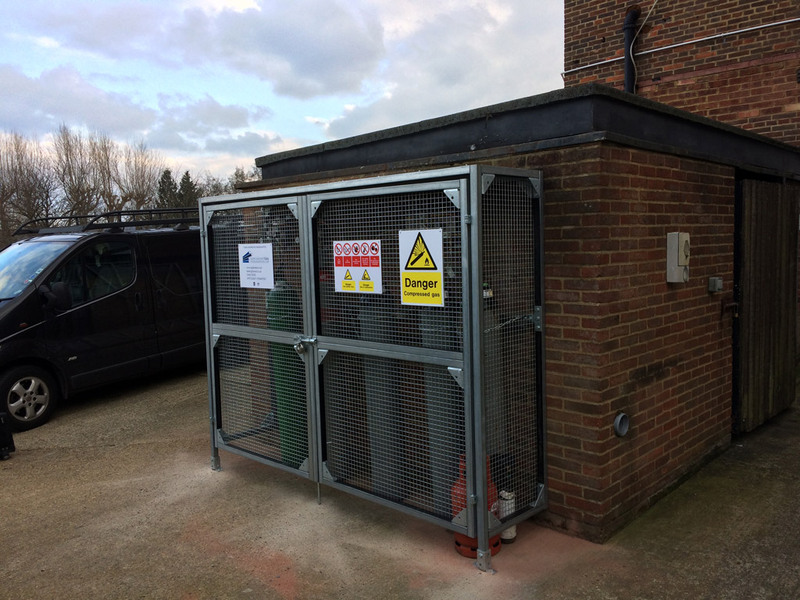 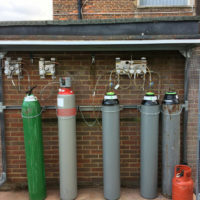 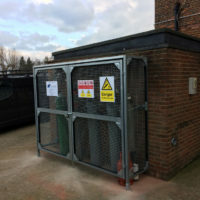 The cages can be used to house your gas control equipment feeding your piped systems, or as a storage for full and empty cylinders.